G.I. 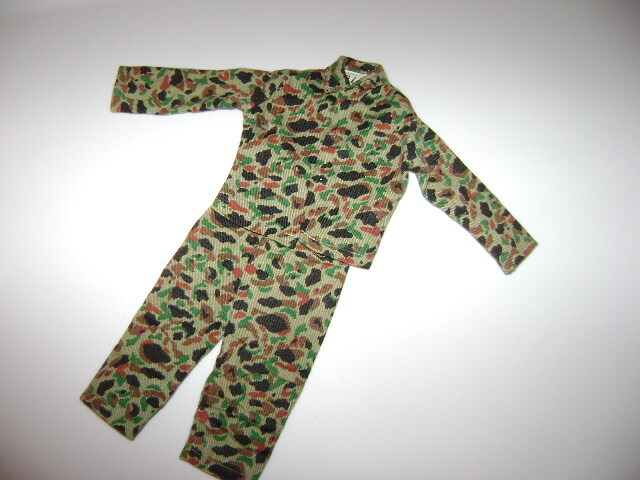 Joe by Hasbro, green camo fatigues. Tagged G.I Joe by Hasbro Japan.